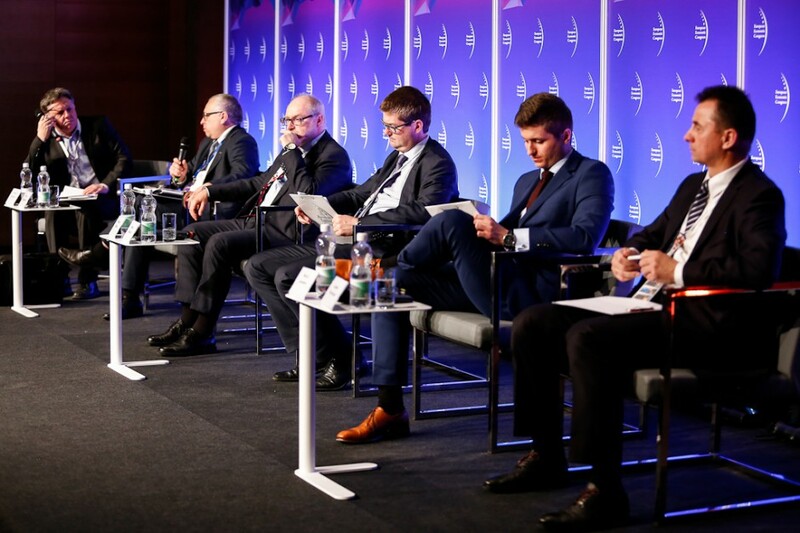 Central Europe Energy Partners co-organised the session “Electricity market in Central Europe”, as part of the 9th edition of the European Economic Congress in Katowice, 10th-12th of May. At the discussion took part: Piotr Adamczak, Vice-president of the board ENEA SA, Maciej Bando, Head of National Regulatory Authority, Poland; Maciej Janowski, expert, Lesław Paga Foundation, Leszek Prachniak, Director of stock exchange operations Division, Polish Power Exchange (TGE) and Maciej Jakubik, Executive Director of CEEP. The debate was moderated by Ireneusz Chojnacki, journalist at Nowy Przemysł economic magazine. Speakers reviewed the current state and challenges of the energy sector in Poland and Central Europe, with a special focus on the Clean Energy package’s proposals. Several issues, important for Central Europe, were debated: loop flows, binding zones, trade on power exchange, capacity markets, as well as RES expansion. Maciej Jakubik underlined that there is no alternative to the transition to a low-emission economy and Central European energy sectors will have to adapt to the legislation and trends running the European markets. He highlighted, however, that the adaptation process for Central Europe has to be longer than for Western European countries and there is a need to use more compensation mechanisms which will facilitate the transition and help to modernise the sector. “The EU should take into account the specificity of the Polish and Central European power sector and not to impose solutions that are inconsistent with the acquis and treaties i.e. interference in the energy mixes of the member states. This is not a proper way of transiting to a low carbon economy”.